What Happened at 95 Thorncliffe Park Drive? 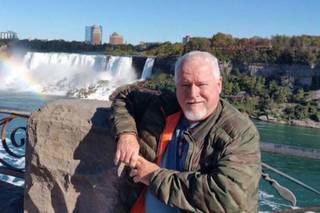 Police found man tied to Bruce McArthur’s bed when he was arrested: sources 18 and, fearing for his safety, broke down the door and arrested the alleged serial killer. 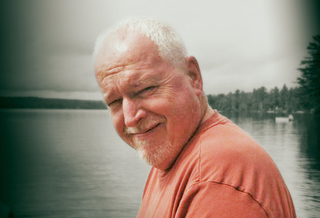 Police were concerned as they watched a man going into Bruce McArthur’s Thorncliffe Park apartment on the morning of Jan. Police source tell @globalnewsto that officers arrested Bruce McArthur on Thursday Jan 18 after watching a “date” go into his apt on 19th floor of 95 Thorncliffe Park Cres and becoming concerned for his safety. Hank Idsinga announced on Monday that police found human remains at a Toronto home linked to the accused. There was also a suicide that happened on the 19th floor during the summer of 2017. Longtime tenants also say their was a suicide more than 10 years previously on the 19th floor. The address is 95 Thorncliffe Park Drive and not Cres. The unit number is 1915.